Acne is the most common skin condition in the United States. Acne can appear on the face, back, chest, neck, shoulders, and upper arms. 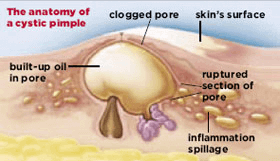 Acne appears when a pore in our skin clogs. This clog begins with dead skin cells. Normally, dead skin cells rise to surface of the pore, and the body sheds the cells. When the body starts to make lots of sebum (see-bum), oil that keeps our skin from drying out, the dead skin cells can stick together inside the pore. Instead of rising to the surface, the cells become trapped inside the pore. 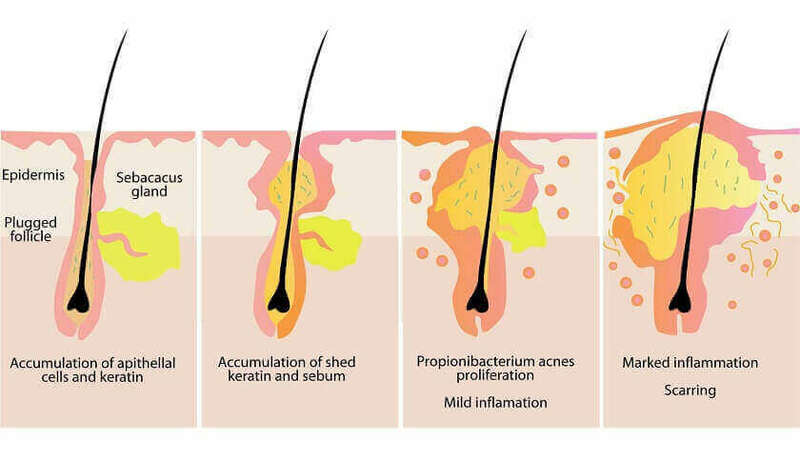 Sometimes bacteria that live on our skin, p. acnes, also get inside the clogged pore. Inside the pore, the bacteria have a perfect environment for multiplying very quickly. With loads of bacteria inside, the pore becomes inflamed (red and swollen). If the inflammation goes deep into the skin, an acne cyst or nodule appears. The information on this site can help you understand acne and how to successfully treat it. Myths about acne are as common as the skin problem. One common myth is that you have to let acne run its course. Dermatologists know that letting acne runs its course is not always the best advice. If you have a bad case of acne, you may feel like you are the only one. But many people have acne. It is the most common skin problem in the United States. About 40 to 50 million Americans have acne at any one time. Most people who have acne are teenagers or young adults, but acne can occur at any age. Newborn babies can get acne. Men get acne and a growing number of women have acne in their 30s, 40s, 50s, and beyond. How do dermatologists diagnose and treat acne? To diagnose acne, a dermatologist will first examine your skin to make sure you have acne since there are other skin conditions that can look like acne. Grade the acne (grade 1 is mild acne, grade 4 is severe acne). People who have mild acne have a few blemishes. They may have whiteheads, blackheads, papules, and/or pustules (aka pimples). Many people can treat mild acne with products that you can buy without a prescription. A product containing benzoyl peroxide or salicylic acid often clears the skin. This does not mean that the acne will clear overnight. Despite the claims, acne treatment does not work overnight. At-home treatment requires 4-8 weeks to see improvement. Once acne clears, you must continue to treat the skin to prevent breakouts. If you have a lot of acne, cysts, or nodules, a medicine that you can buy without a prescription may not work. If you want to see clearer skin, you should see a dermatologist. Acne treatment that you apply to the skin: Most acne treatments are applied to the skin. Your dermatologist may call this topical treatment. There are many topical acne treatments. Some topical medications help kill the bacteria. Others work on reducing the oil. The topical medicine may contain a retinoid, prescription-strength benzoyl peroxide, antibiotic, or even salicylic acid. Your dermatologist will determine what you need. All of us have bacteria that lives on our skin called P.acnes. Inside the pore, the bacteria have a perfect environment for multiplying very quickly, especially if there is a lot of oil in the pores. Sometimes bacteria get trapped inside the pore, too, causing the area to become red and swollen. Cystic acne happens when this infection goes deep into your skin, creating a red, tender bump that's full of pus. It may hurt or itch. If a cyst bursts, the infection can spread, causing more breakouts. Cystic acne presents itself as large, red, and painful breakouts deep in your skin. 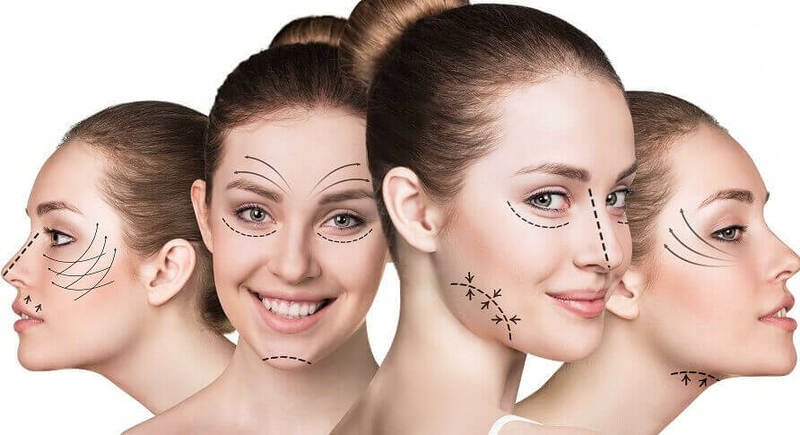 These breakouts can be treated. Don’t try to wait them out. Cystic acne can linger for years. It can affect large areas of your skin and leave permanent scars. A dermatologist can help you with a treatment plan. 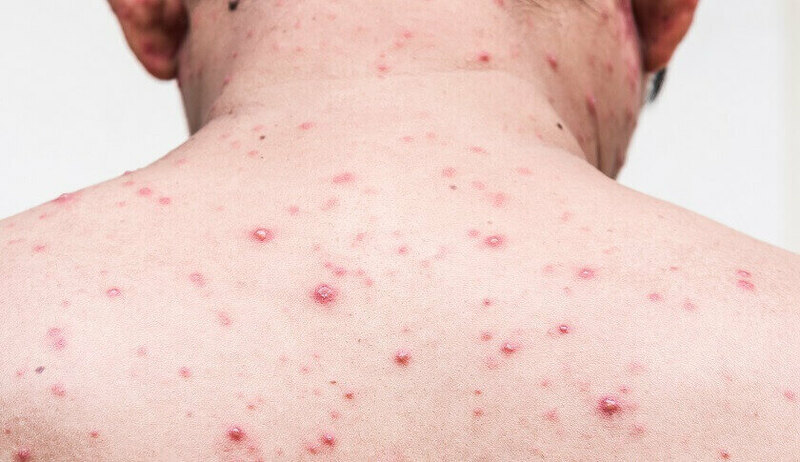 Acne most often affects adolescents and young adults, with an estimated 80% of people between 11 and 30 years of age are affected at some point. The reason most women get cystic acne is a hormonal imbalance. So they’re likely to experience cystic acne around their menstrual cycles, and see it appear on the jawline, chin and lower portion of face. There’s nothing you can apply topically to fix it, you really need to seek the help of a dermatologist. It’s something happening internally, brought on by anything from genetics to stress to poor sleeping habits. Treatment of severe, cystic acne requires the help of a specialist doctor and some self-care measures. Drug treatment is effective at preventing cysts and scarring. After diagnosis of severity of cystic acne is made oral medications such as Accutane may be prescribed. Alternative to oral medication may be an injection of corticosteroid directly into a cyst which will help reduce inflammation to prevent scarring. Both treatments are carried out by a dermatologist. Dermatologists may also offer incision and drainage of certain large cysts, but it is strongly recommended that patients do not attempt this themselves as it will likely worsen the skin problem and could cause serious scarring and deeper infection. We all know not to pop pimples, but never EVER try to pick or pop cystic acne. Ever. Not everyone loses all of the hair on the scalp or body. This happens to about 5 percent of people. Hair often grows back but may fall out again. Sometimes the hair loss lasts for many years. 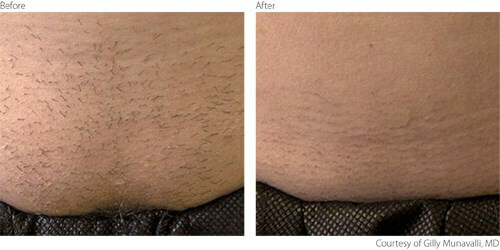 Patchy hair loss: The problem often begins with 1 or more coin-sized, round, smooth, bare patches where hair once was. You may first notice the problem when you see clumps of hair on your pillow or in the shower. Hair loss occurs mostly on the scalp. But it can involve eyebrows, eyelashes, beards—any hair-bearing site. Patches vary in size. “Exclamation mark” hairs: Often a few short hairs occur in or at the edges of the bare spots. These hairs get narrower at the bottom, like an exclamation mark. 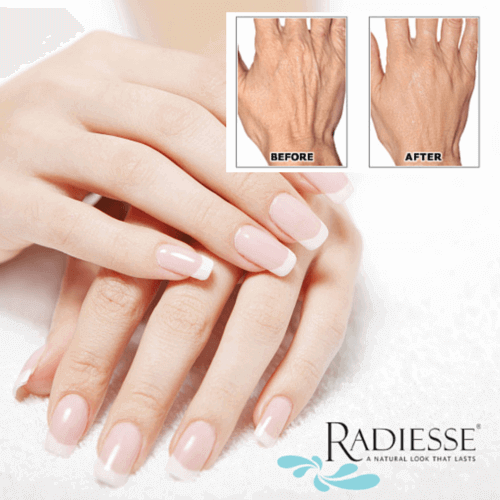 Nail problems: Alopecia areata also can affect your fingernails and toenails. Nails can have tiny pinpoint dents (pitting). They also can have white spots or lines, be rough, lose their shine, or become thin and split. Rarely nails change shape or fall off. 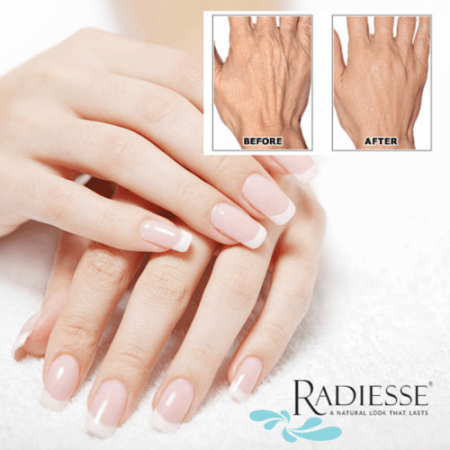 Sometimes nail changes are the first sign of alopecia areata. While BELOTERO BALANCE® Dermal Filler is made of the same material (hyaluronic acid) as some other dermal fillers, BELOTERO BALANCE® Dermal Filler has unique properties that allow it to adapt within the skin for soft and even correction.1 The versatility of the product makes it strong enough to handle deep treatment areas such as nasolabial folds (smile lines around the mouth), yet soft enough to treat more delicate areas such asvertical lip lines (thin lines that appear above the lip line). 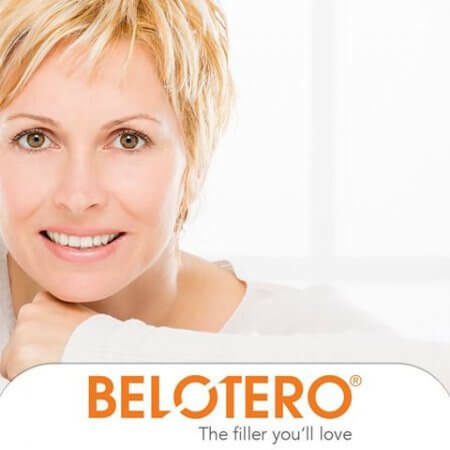 BELOTERO BALANCE® Dermal Filler has unique properties that allow it to adapt within the skin for soft and even correction.¹ The versatility of the product makes it strong enough to handle deep treatment areas such as the nasolabial folds, yet soft enough to treat more delicate areas such as vertical lip lines. – Vertical lines between the eyebrows. – Horizontal lines in the neck. – Laugh lines on the nose. – Reduction in the muscle activity can be noticed within 48 hours and the maximal benefit is attained about one week after treatment. Eczema is a skin disease. The first sign of eczema tends to be patches of dry or red, itchy skin. Scratching the skin damages its surface and can worsen the rash. Sometimes, eczema is called atopic dermatitis. It usually begins very early in life. It is common in infants and young children, and most people who get eczema will have it before they turn five years old. It is rare for eczema to appear for the first time as an adult. Eczema tends to come and go, often without warning. A treatment plan that includes skin care can reduce flare–ups and ease much of the discomfort. No one knows for sure what causes eczema. Dermatologists and other scientists are studying possible causes. We do know that eczema is not contagious. This means that your child did not catch eczema from anyone and cannot give it to anyone. Scientists also know that a child is more likely to get eczema, asthma, or hay fever. This means that genes may play a role in causing eczema. Other factors that seem to contribute to a child developing eczema are living in an urban area and / or living in a cold or dry climate. How can I tell if my child has Eczema? If your child has eczema, you will see dry, scaly or red patches on your child’s skin. 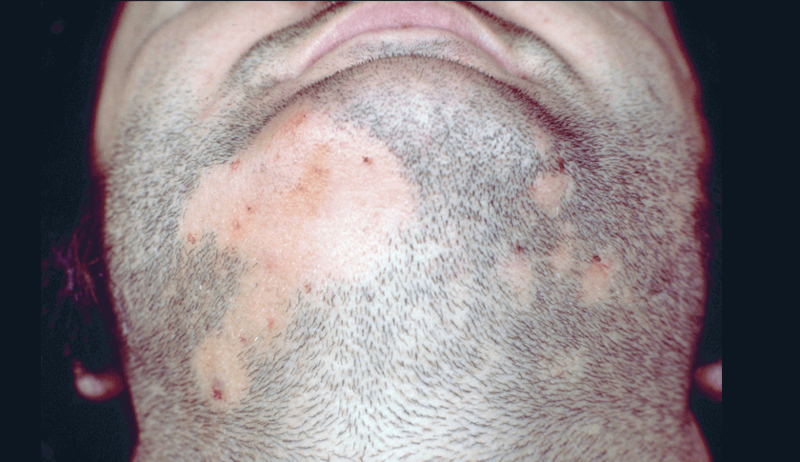 In infants, these patches often appear on the scalp, forehead, and cheeks. Patches are especially common on an infant’s cheeks. Eczema is itchy, so you may see your baby rubbing against bedding or carpeting to relieve the itch. When eczema begins between two years of age and puberty, the child has dry, scaly patches in the creases of the elbows or knees. Other common places for the patches to appear are the neck, wrists, ankles, and the crease between the buttocks and legs. No matter where the dry, scaly patches appear they tend to be very itchy. The skin will look inflamed and sore. Patches of eczema can crack, leak clear fluid, and crust. Infections can develop it germs enter the body through broken skin. Repeatedly scratching the itchy patches can cause the skin to look and feel leathery. For some people, sweating can lead to flare-ups. If you suspect that your child has eczema, you should see a board-certified dermatologist. Many skin diseases cause a rash. An accurate diagnosis is important. A dermatologist can often diagnose eczema by looking at the child’s skin. The dermatologist will look closely at the dry, scaly patches and/or rash. Your dermatologist also may ask some questions, such as when the dry, scaly patches first appeared and whether any close blood relatives have eczema, hay fever, or asthma. This is often all that is necessary to diagnose eczema. If allergy testing is necessary, your doctor will tell you. 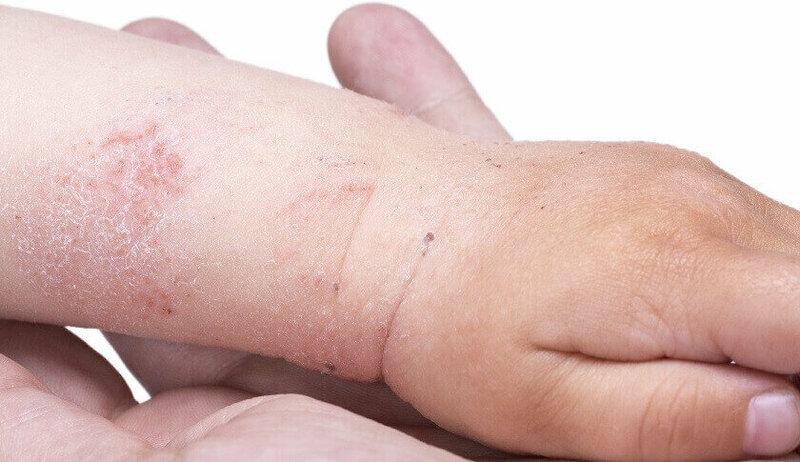 How long will my child have Eczema? For many children, eczema goes away with time. Some children no longer have eczema by the age of two. About half the children who get eczema, however, will have eczema as an adult. 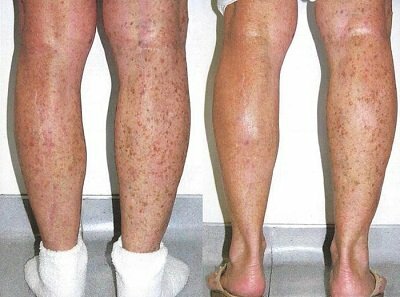 In adults, eczema may be mild. There is no way to know whether the eczema will go away or become a lifelong disease. Early treatment can prevent the eczema from getting worse. The more severe eczema becomes, the more difficult it can be to treat. 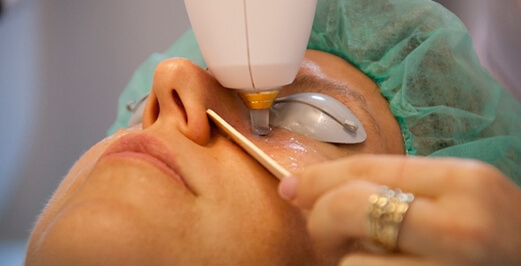 A dermatologist will create a treatment plan tailored to the patient’s needs. It is important to follow the treatment plan prescribed by your dermatologist. Too often, people try to treat eczema on their own by avoiding what they believe is causing the eczema. The truth is no one thing can control eczema. Successfully managing this condition requires following a treatment plan. Scientists also know that a child is more likely to get eczema, asthma, or hay fever. This means that genes may play a role in causing eczema. 1. Erythematotelangiectatic rosacea: Redness, flushing, visible blood vessels. 2. 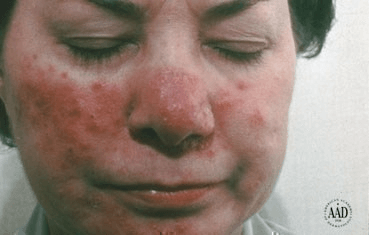 Papulopustular rosacea: Redness, swelling, and acne-like breakouts. 3. Phymatous rosacea: Skin thickens and has a bumpy texture. 4. Ocular rosacea: Eyes red and irritated, eyelids can be swollen, and person may have what looks like a sty.